Furniture is the soul of a house. They add the livelihood to the four walls and the roof. While most of the people invest in furniture for the long term use, it is obvious that after some time, they become monotonous. As such, people often want to upgrade the whole furniture of their house. Limited by the budget, they cannot do that, so a better option is to hire a carpenter and tell him your requirements and expectations. Nowadays, carpenters are reviving the old furniture by giving them a complete makeover and we are not talking just about coloring and polishing. Let us see how carpenters are doing magic with your old furniture. 1. Chair to bench: If you have old dining chairs of the same design and you want to do something creative with them, you can convert them to a bench. A plywood is laid down on the chairs (you can add as many chairs as there is space in your room) and a long foamy seat is placed on it. 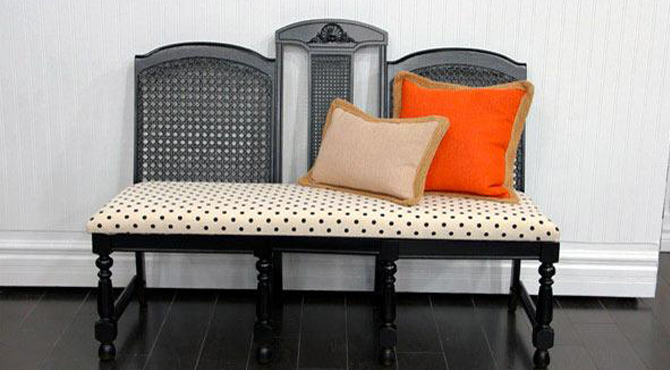 This bench would also look good outside the house where you can sit with your friends and do some gossiping. 2. Tub to Stylish couch: Do you have a tub that you do not use, then be happy because you can get your very own smart looking tub couch. It involves all the cutting, finishing, painting, polishing and making the foot and seat, but the end product is worth it all. 3. 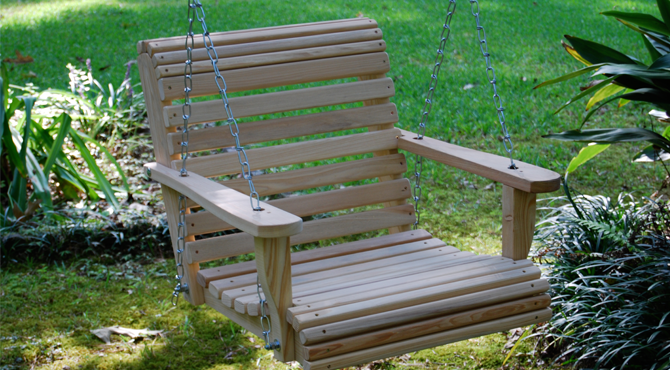 Chair to swing: Your old chair can be converted into a swing, all it needs is some planks, screws, and ropes. Firstly make sure that the chair is in good condition, because your kids are going to play with that, and you cannot risk them falling. You can also ask the professional carpenter to paint it with vibrant colors that children like. 4. 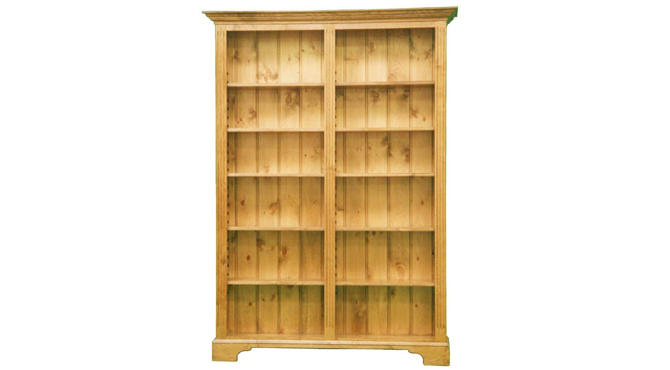 Wooden wardrobe to bookcase: If you have a small wardrobe lying around, you can use it as a bookcase in your study or beside the bed. The doors need to be removed. You can keep the number of shelves as per requirement and add legs to it for easy shifting. It can be painted in the color of your choice or you can also use wallpapers on it to decorate. 5. 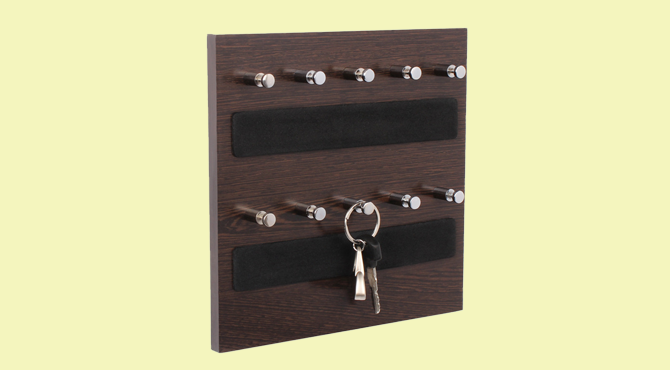 Wardrobe door to keyholder: The wardrobe which you have just converted to the bookcase, it’s door can be mounted on the wall as a wall decor and to hold keys. The door can be designed and carved to give a modern look to the house and wire hooks can be hitched to it for holding keys or bags and coats for that matter. 6. 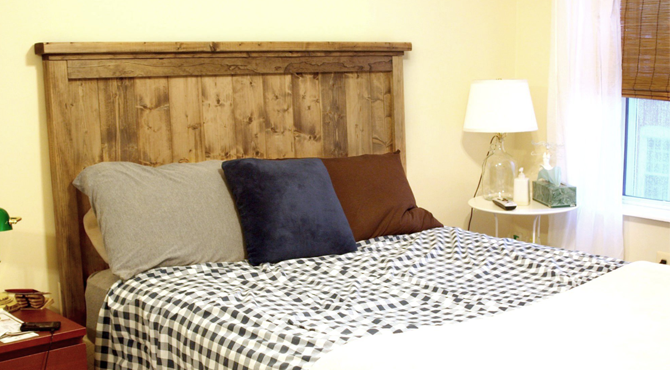 The Door to headboard: The door can also be used as a headboard to the bed if both are in dimension coordination. Again the door can be painted and polished according to the decor of the bedroom.